Shanghai is entering the days of grey, but there is still some green left out there. The city is after all home to a fair number of metasequoias. Metasequoias ares one of the world’s most ancient tree species. Here are several spots for you to appreciate these beauties. Tang Xia Road lies in Pudong District. It is popular recently for the metasequoia trees along the road. They have totally different colors, with the east still green and the west already brown. 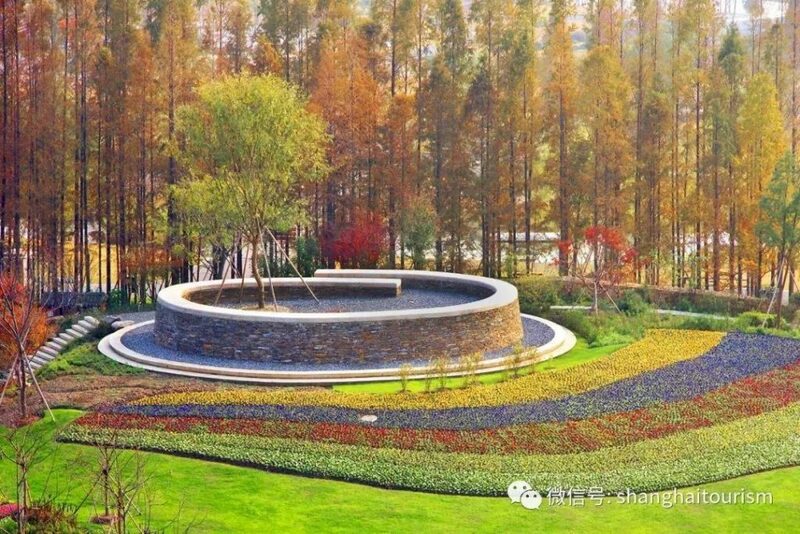 Qingxi Country Park is the only country park in Shanghai which has wetlands. There is an area of 85 mu metasequoia trees in the water. 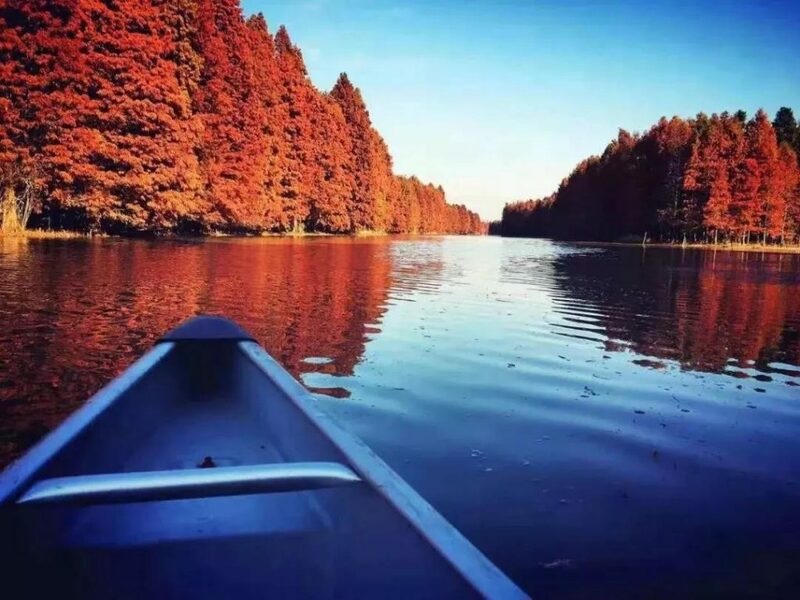 Located in Chongming Island, Dongping National Forest Park has the biggest man-made forest in Eastern China. 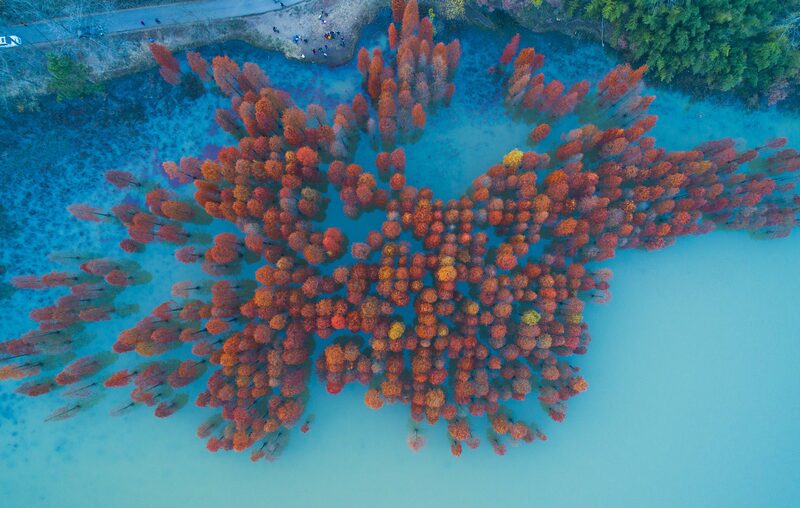 It’s one of the top ten leisure tourist attractions in Shanghai, and an ocean of trees, a wonderland of flowers and a heaven for birds. It’s about 60 kilometers from urban Shanghai. Though it’s a little far away from Shanghai, considering it’s one of the four national forest parks in Shanghai, it’s still worth a visit. The park is very large, occupying an area of 16000 mu, of which 6500 mu is open to the public. You can find over 3,000,000 plants in this park making you feel really in touch with nature. There are different kinds of metasequoia in this park. You could be lucky enough to see squirrels here. Besides, it’s in town! Over 1,000 metasequoia trees lie all over the garden. You won’t miss them. It’s important to keep contact with nature to stay healthy and happy, especially during winter time, so get out there and visit those metasequoias!